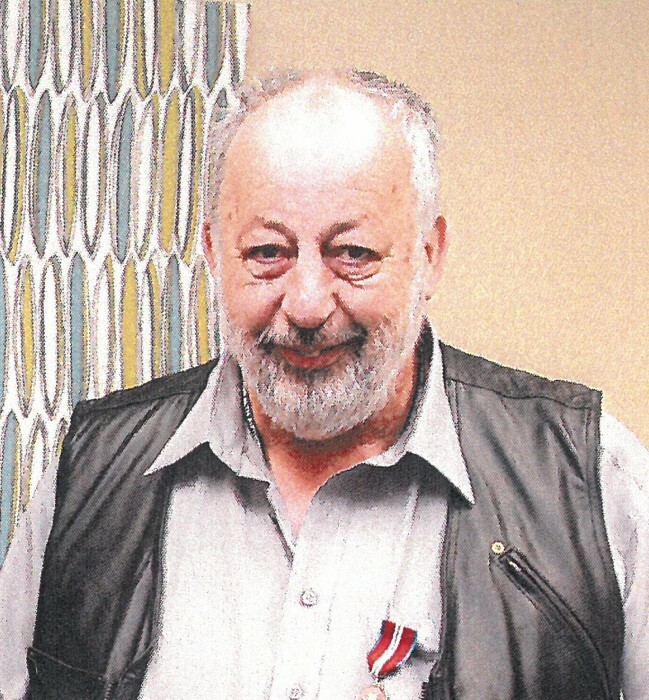 Obituary for Alan Douglas Rich | Swan Valley Funeral Services Ltd.
in Saskatoon, as a Doctor of Medicine on May 13, 1971.
during that brief stay in Montreal, young Dr. Rich made a Thompson connection. possible for him to be a doctor. He was a great compassionate person." INCO in May 1957 for the permanent position of medical officer for Thompson. and 1974 when both Dr. Johnston and Dr. Rich practiced in Thompson. he finally hung up his shingle there. Ponder that for a moment. after hours, which he did often,” recalls one Thompson pioneer. continued to see patients here also in his office in the Professional Building. motorcycle rider and old truck and car restoring enthusiast, and a judo sensei. Majoring in physics? Yes, indeed. wound up as an oil geologist farther west out instead of a medical doctor here. ethic was the same, seemingly embedded in the man’s DNA. World War, his mother a war bride. Regina, and also near Yellow Grass and Creelman. to cook for him and she could put on a spread." He was 19. "mentioned one time that he was also a pilot." “Alan would just show up unannounced, only every several years, recalls Trent.